Knee deep in research here at my writing corner (and it is a corner – of our bedroom in fact, and this morning an unmade bed stares accusingly at me). But I digress. Tip 1: Research is crucial but don’t forget the writing. In many ways research is easier than writing and it gives one an excuse not to get down to the business at hand. “I just need to understand whether the Prussians had any part to play in the Paris Commune before I begin.” That’s the excuse I used a few days ago. Tip 2: Cast a wide net. If you consider the seven elements involved in writing historical fiction – setting, characters, dialogue, theme, conflict, plot, and world building – you need to examine many, many aspects of living as part of the writing process. Tip 3: Sometimes understanding comes later. 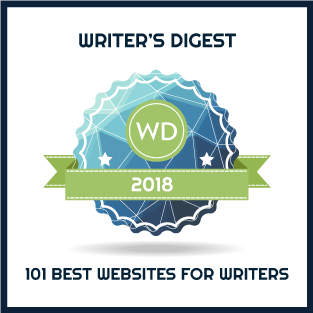 Often when you are in the midst of writing a scene, you will stumble on the critical piece of information required for your characters in your story. When researching you can’t possibly know what that will be. 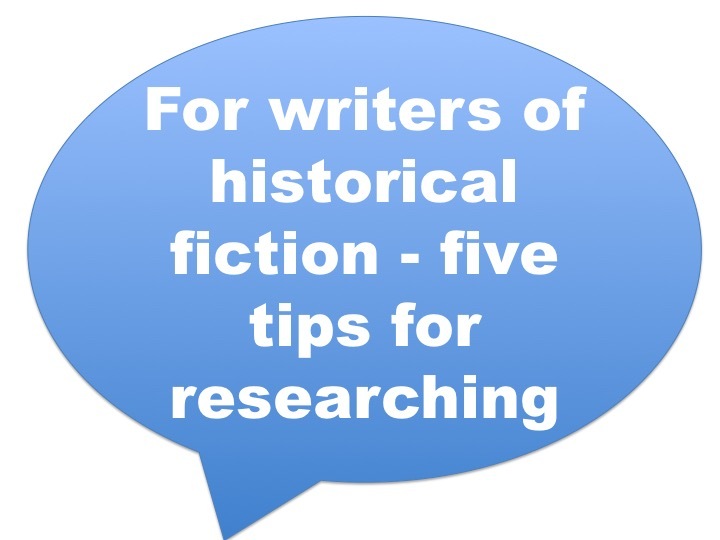 Tip 4: Don’t get stuck on one historical event. At the moment, I’m stuck on the siege of Paris and the Paris Commune that followed it. Having written three novels with WWI as a backdrop, I seem partial to war, however, I know there will be much more to the story than those nine months in 1870 and 1871. Move one, woman, move on. Tip 5: Like a properly cooked stew, it takes time for the ingredients of research to blend into coherence. A year from now, I know I will have almost as deep an understanding of this period in France’s history as I do for the battles and trenches of WWI. Patience is required. Dear Mary, you probably know about this website already, but just in case you don’t – I thought it could help your research: http://library.brown.edu/cds/paris/ “Paris, capital of the 19th century”, a project of the Brown University. It has links to lots of interesting resources in English and some digitised archives. Hi Soraya .. many thanks for this. I really appreciate the link and had not discovered it before! !